OPPO’s Realme 1 is made up of plastic but it more looks like solid metal and final finish of the phone matter a lot and that what makes him stunning and attractive. OPPORealme 1’s display is also better if we compare with its price. Such large diagonal of 6.0 inches with FHD Plus resolution is sitting on top of the chassis. 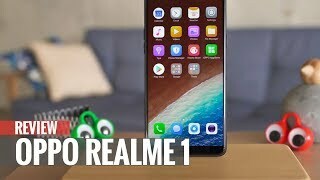 No sign of the Notch on the top side of Realme 1 by OPPO but still it looks good without Notch and its perfect choice for those who prefer a smartphone without a Notch. 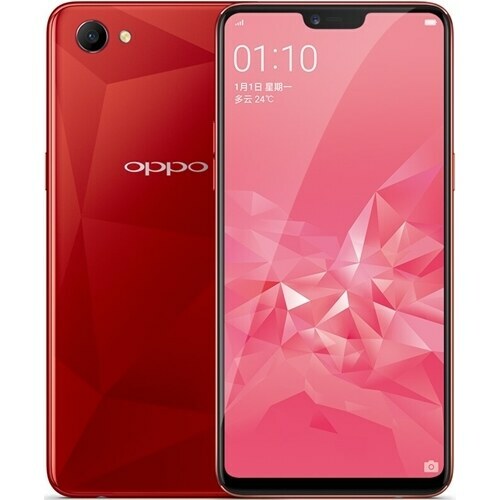 Android’s latest operating system is running through veins of OPPO 1 and to make it look gorgeous Color OS 5.0 is used as the cover mask which will bring you new skin lots of themes and wallpapers to modify your OPPO Realme’s 1 according to your mind. MediaTek MT6771 Helio P60 is accompanied with an octa-core processor which has the clock speed of 2.0 GHz to run all tasks of OPPO Realme 1 without hurdle.